A new, motorcycle-focused publication from the publishers of Rat Rod Magazine is set to hit newsstands in December. 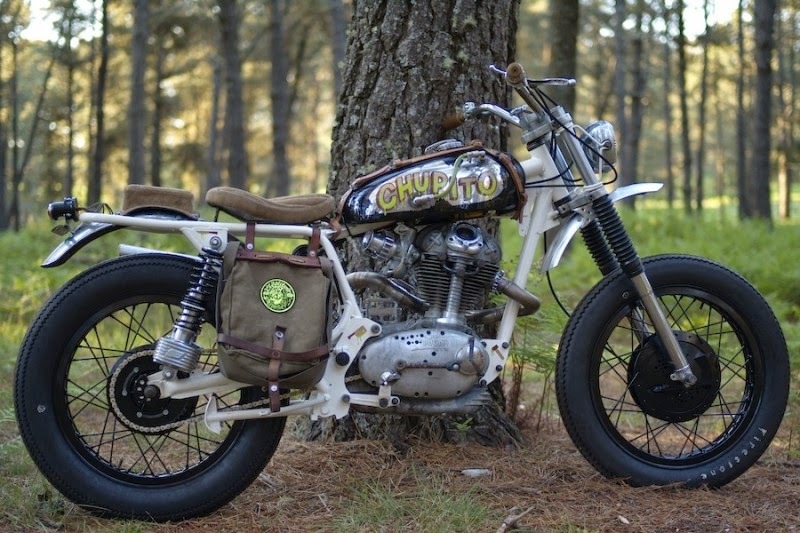 One of the biggest trends in both car and motorcycle custom culture at the moment is an aggressive push away from the shining, chrome-laden, perfect-paint, professional look of past decades. All those years of constant cleaning and being too afraid of cosmetic damage to ever venture out in the rain have resulted in a backlash. 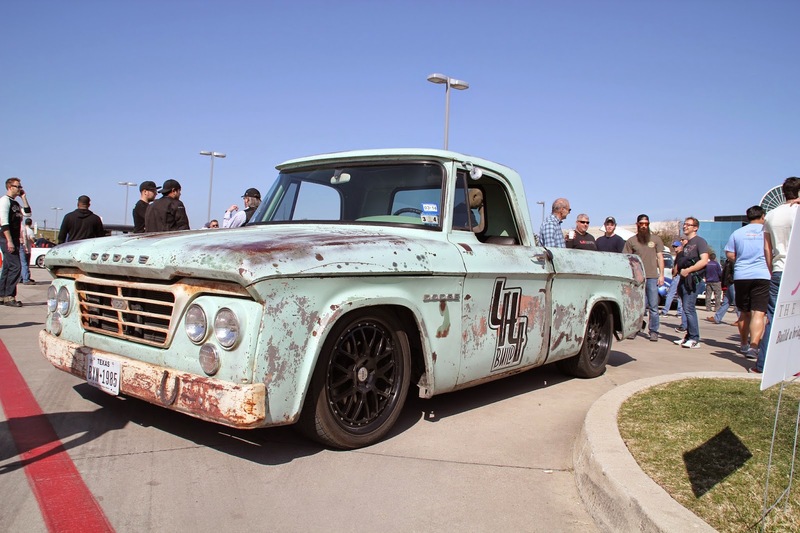 In car culture, that backlash has manifested itself in the form of rat rods: unique (and fast) cars that celebrate the simple and the unfinished. Perhaps one of the most famous examples of this is the 44 Build Dodge created by Gas Monkey Garage on the TV program "Fast n Loud." The same trend can be seen in motorcycling. In the past few years, many customizers have moved away from the baroque chrome-laden, high-polish machines popularised more than a decade ago by Orange County Choppers. Those machines demanded a lot of money and a lot of expensive equipment to create. And although that old style seems to be persisting especially in bagger culture, there has been in recent years a new appreciation of the simple and the hand-built. Perhaps the most famous promoters of this new back-to-basics style are those within the Greasy Hands Preachers movement, like Spanish builders El Solitario. Closer to home, this movement is perhaps best showcased in the Mama Tried Motorcycle Show, which takes place in Milwaukee in February (click here to watch a video promoting last year's show). The show is a celebration of the hard work done by small shops and home builders. 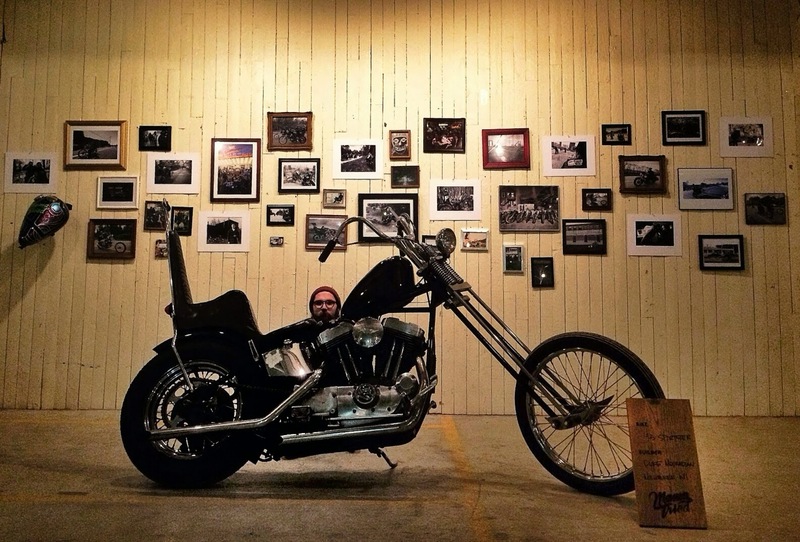 Publishers of the forthcoming Raw Bike Magazine say they hope to capture the spirit and beauty of this movement and its inherent celebration of the blue-collar enthusiast. "There's a void on the newsstand with most magazines in [the motorcycle] category catering to high-buck bikes," said Raw Bike editor Jerry Ripley "We're going to give the working class a space of their own. "We want to show the nation that there's just as much talent (or more) coming out of the home garages and small shops, as the big high-end corporations that currently dominate the magazines." The first issue of Raw Bike is scheduled to hit store shelves this December and will cater to the working-class motorcycle enthusiast, featuring bobbers, rat bikes, survivors, vintage bikes, and anything home-built. Content will be anchored by high-quality photography with an emphasis on creative design.